We invite you to join us in Vienna. 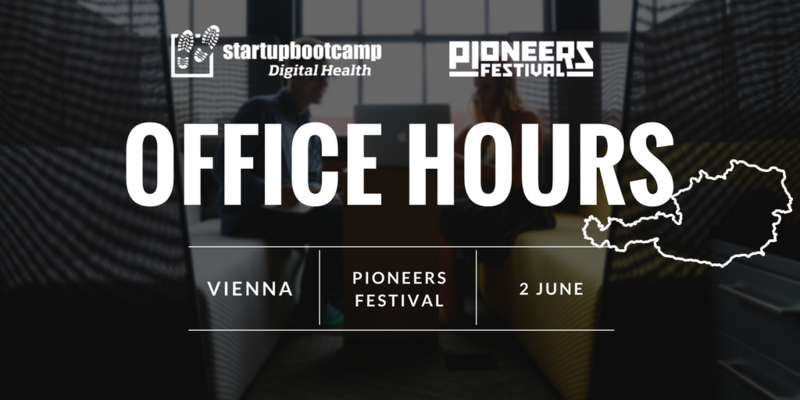 On the 2nd of June, our team will be at Pioneers Festival looking to know more about you. The earlier you apply, the better your chances of being selected for Office Hours.